Applications for the Franco-British Young Leaders programme are now open. 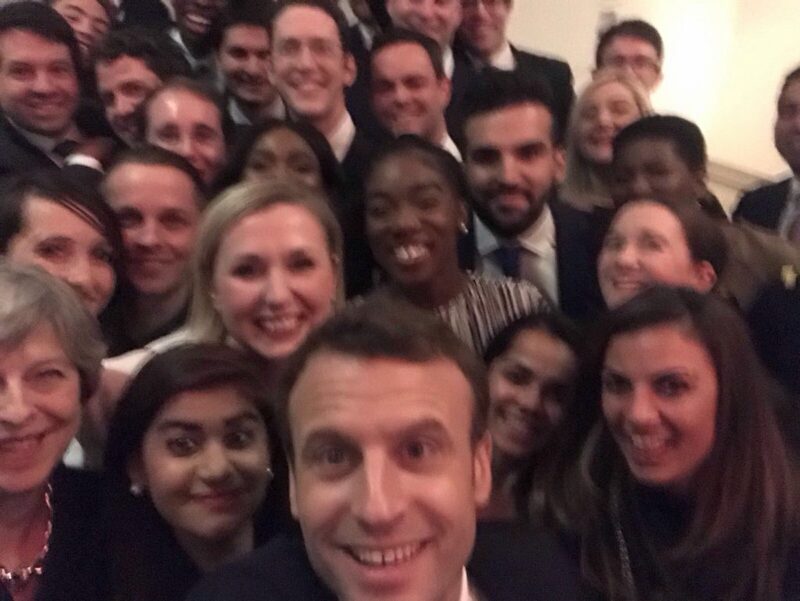 The Franco-British Young Leaders programme aims to deepen understanding and collaboration between France and the UK at the highest level through the involvement of its most talented young leaders. Its objective is to build a generation of 21st century leaders who will keep the Franco-British relations at heart, with a give back/give forward ethos at its core. February 9, 2018 in General.